Every company that runs on wheels has unique goals and challenges. 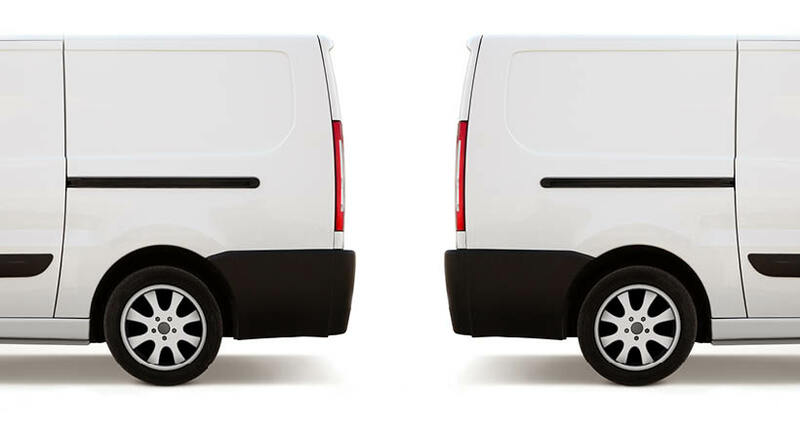 Regardless of these differences, many fleet managers have very similar hurdles when it comes to data intelligence, safety and efficiency. Corix Utilities is just one example of the many fleets of all shapes and sizes that are utilizing Azuga’s ‘Swiss Army Knife’ solution to increase driver safety, decrease fuel consumption and enhance employee engagement. Corix Utilities helps communities build, manage and operate water, wastewater and sustainable energy systems. The company provides full service metering and measurement field services that help gas, water and electric utilities achieve their goals as efficiently as possible. To serve its clients, the company manages a U.S. fleet of 673 vehicles – ranging in size from small cars and pickup trucks all the way to tractor-trailers. 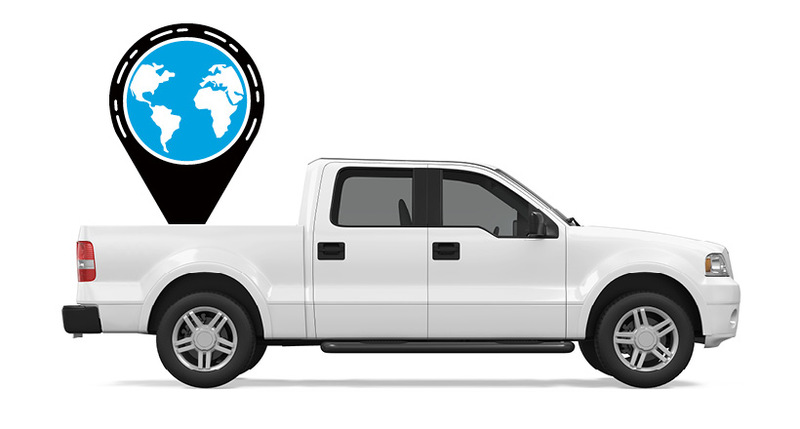 With so many vehicles dispersed across the country, it’s important that the company is able to track its vehicles and monitor its drivers in order to get a full picture of its fleet’s overall performance. High price of hardware, and installation fees of $200: Previous vendor prices limited Corix to installing tracking devices in only about 30 percent of its vehicles. Rigid contract terms: Corix has business contracts that range from six months to multiple years, but no vendor to date had been able to work with them to customize contract terms. Installing hardware into the vehicles could take days: With a previous vendor, the installation process was complex. Therefore, productivity and profits were lost with every installation AND uninstallation. No actionable data: Corix’s previous vendor left the company with very little comprehensive data on driver behavior and had no geofencing capabilities. Therefore, managers could not find areas of the fleet that needed changes or improvements. Fleet manager Kerry Waedekin and his boss knew they needed a new, cost effective solution that they could spread out across the entire fleet. So, in March 2015, Corix Utilities decided to install Azuga’s technology in its vehicles. They chose Azuga because of the solution’s comprehensive features, plug and play functionality and ability to tailor a contract to the company’s needs. Azuga’s plug and play functionality also allowed Corix Utilities to do away with the startup costs it previously faced, saving $200 per vehicle – achieving a total cost savings of approximately $100,000. This savings then allowed Corix to install Azuga’s technology across the entire fleet. Just shortly after a quick and painless installation, Azuga’s real-time and rich geofencing, safety, and maintenance data provided Corix with a better overall understanding of its fleet. These insights, coupled with Corix’s ability to monitor all employees’ daily activities, have helped the company experience a significant increase in safety and productivity among its drivers. This allowed the company to complete more jobs per day and provide better customer service. 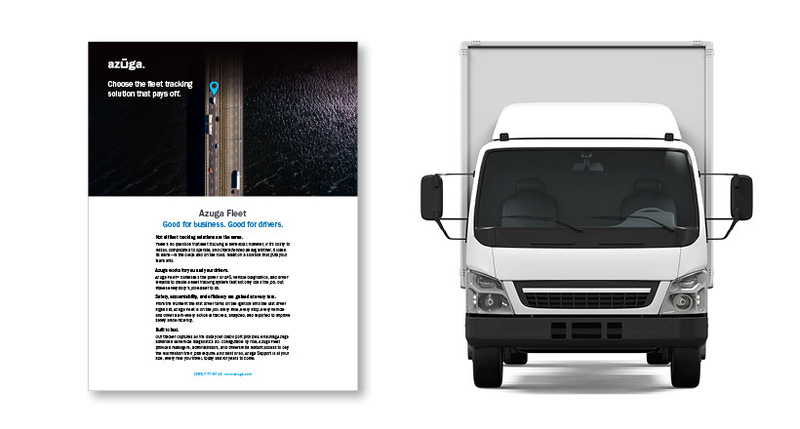 Like all of its fleet customers, Azuga has become a true partner for Corix, providing the exact connected vehicle solution it needed to scale and gain insights that were actionable and valuable. Ultimately, using Azuga helped Corix Utilities achieve increased revenue in 2015. Interested in a connected vehicle solution that will work closely with your fleet to meet its unique business goals? We’re here to help! Contact us for an intro call today.